This cartridge converter is made for the 1847 Colt Walker percussion revolver in .44 caliber. It converts the Walker to a .45 Colt/.45 Schofield, six shot revolver with the correct size barrel for the centerfire cartridge. 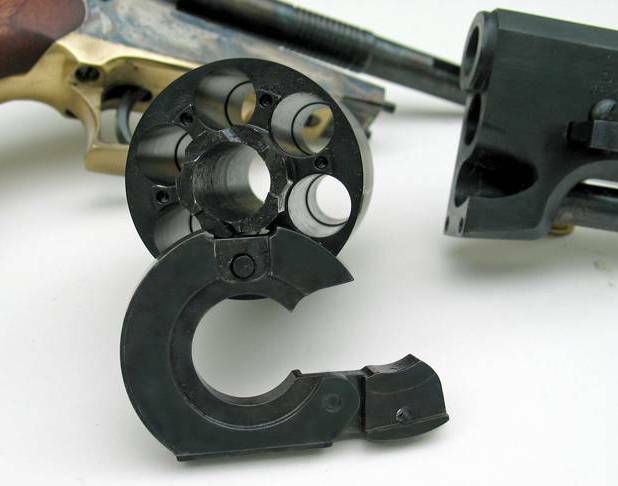 This cartridge conversion will fit the 1st, 2nd and 3rd model Colt Dragoon revolvers. 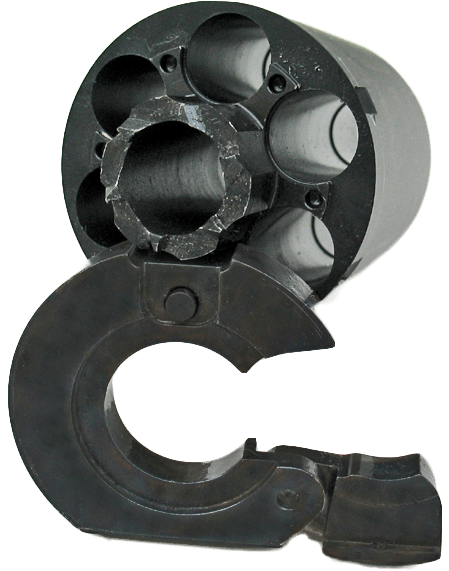 It converts the .44 caliber percussion revolver to a six shot, .45 Colt cartridge that also accepts the shorter .45 Schofield cartridges. 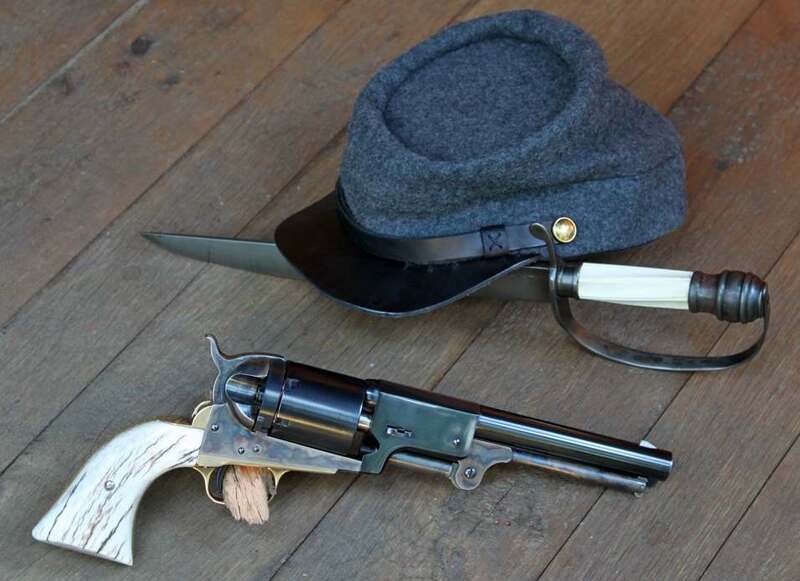 Fortunately the .44 caliber Cap & Ball barrel has the same bore dimensions as the present day .45 centerfire caliber.